Deep Blue Divers is located in Lauderdale By The Sea, Florida, just a block away from one of the best shore diving locations in the continental U.S. Natural coral reefs just a hundred meters swim from the beach. 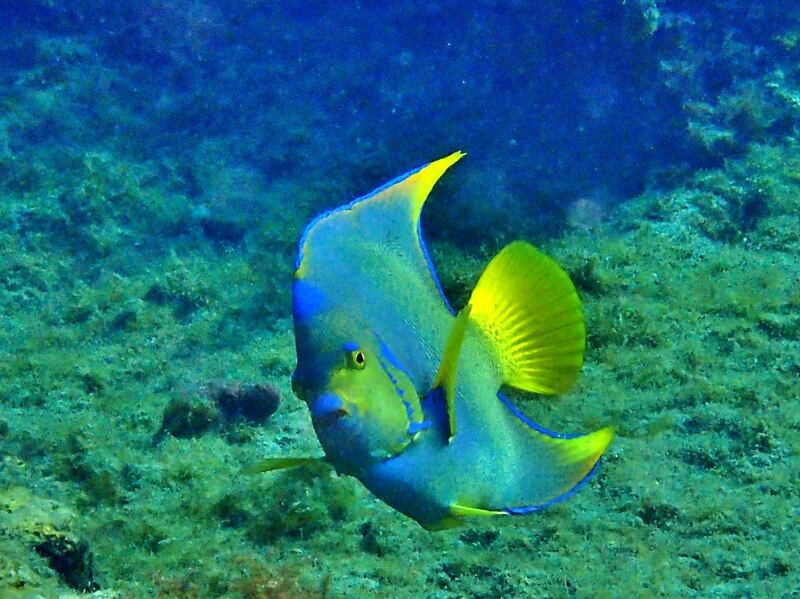 Snorkeling & diving adventures all year round in tropical south Florida. 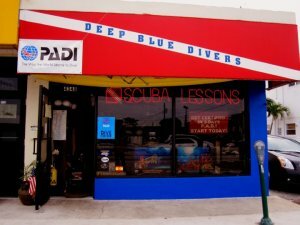 Deep Blue Divers is a full service PADI dive center for all of your SCUBA & snorkeling desires. The school is a certified dealer of top brand gear such as Cressi, Mares, Tusa, St Morits, Aeris, Underwater Kinetics, Body Glove and many more brands. Become a PADI certified diver in only 3 days with our professional instructors & reefs a moments walk away! We offer daily charters departing at 8am and 1pm for two tank dives. 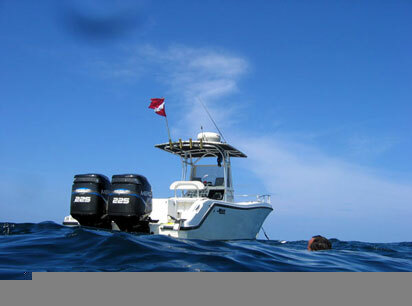 These trips include a wreck and a reef or two reef dives. Most of our boats are limited to 6 customers and we always offer very personalized service! 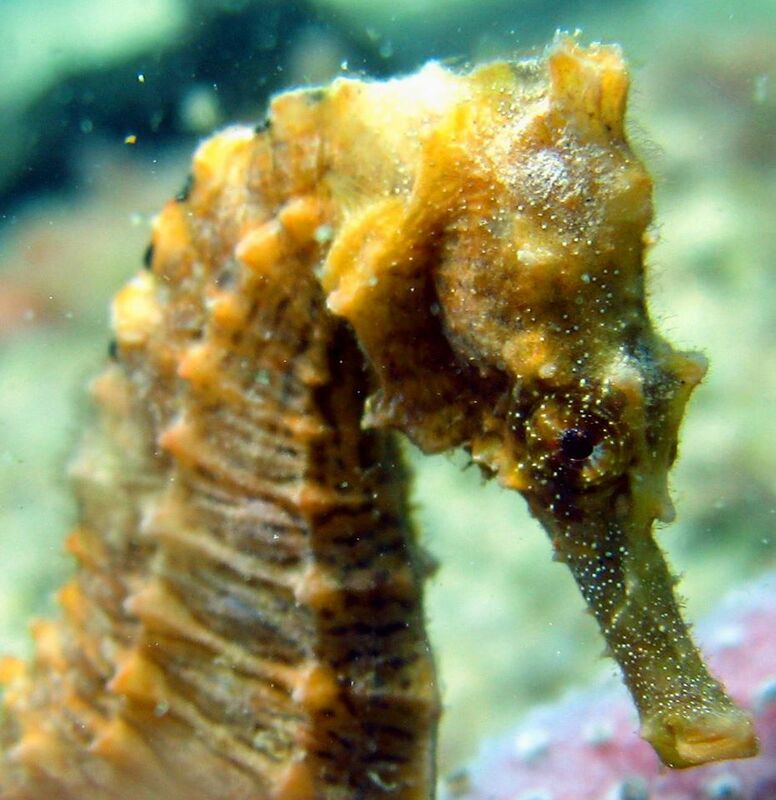 Lauderdale By the Sea is consistently ranked among the top shore diving locations on continental USA. 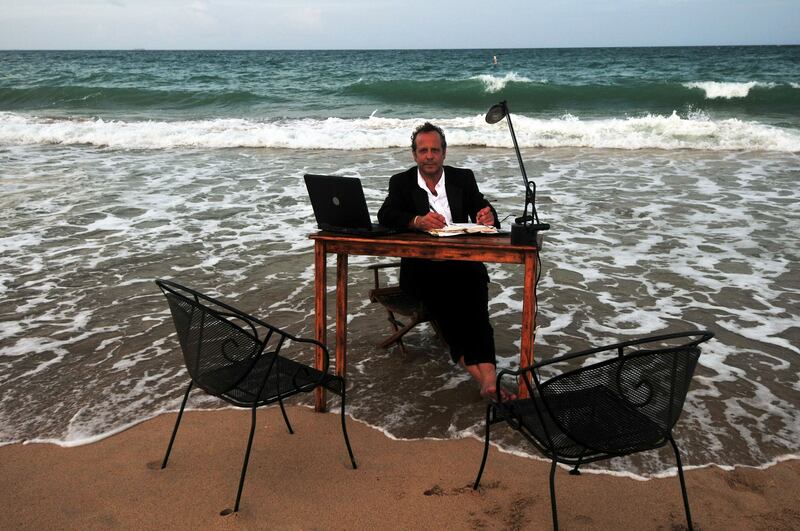 We have been diving and serving our customers from this fantastic location for over 19 years. There is no one else who has the experience in this area as Deep Blue Divers! We have a fantastic team of certified scuba instructors who can teach PADI courses. Whether you are a brand new diver looking to do the Discover Scuba Diving course or whether you are looking to continue your scuba diving education we are available to instruct you in a safe, fun atmosphere. Although we are primarily a PADI Dive Center, we also serve our Florida customers to other great experiences as well. We have stand up paddle boards for rent, one and two person kayaks and help all of our customers enjoy their time in Lauderdale-by-the-Sea. This holiday season, give the perfect gift with a beautiful gift certificate from Deep Blue Divers. No more guessing what to give the diver in your life. Check out our all new gift certificates today and make this holiday season special. Copyright 2017 Deep Blue Divers.